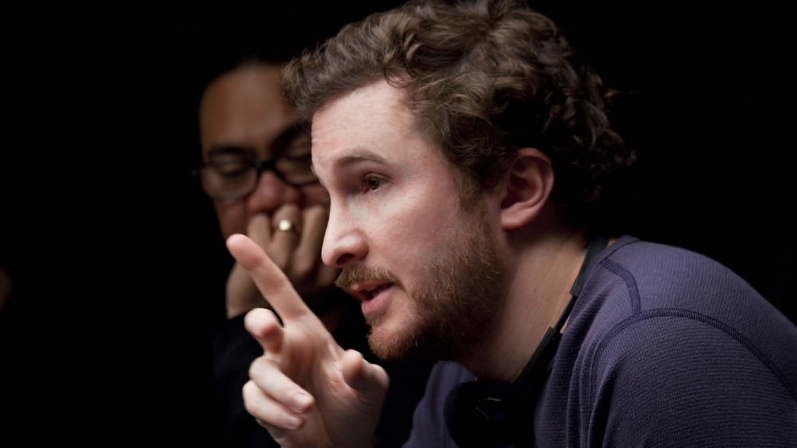 Film Director Darren Aronofsky, dual SFS alum (Kenya ’85 and Alaska ’86), started The Fountain Scholarship with the monetary award he won for his film The Fountain. This scholarship provides tuition assistance to those SFS applicants who (a) have spent most of their lives in an urban environment whether in the US or abroad; (b) demonstrate financial need; and (c) demonstrate a commitment to and concern for environmental issues. In appreciation for his time with SFS in places of wonderment, Darren established this endowed scholarship for the benefit of students who have grown up in urban environments, demonstrate financial need, and have a commitment and concern for environmental issues. To join Darren in building The Fountain Scholarship, you can Donate Here. In order to accurately designate your gift, please choose “The Fountain Scholarship” from the drop down menu. Please indicate on the check that the gift is designated for The Fountain Scholarship. 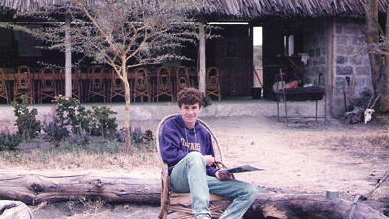 Darren Aronofsky in Kenya, 1985.